1. 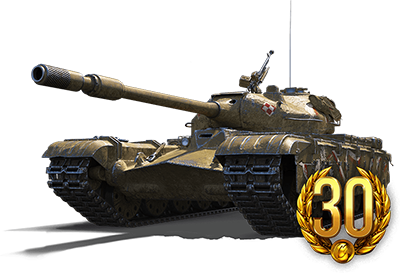 Having a Premium Account lets you progress faster in the game, providing +50% Credits, Combat XP, and Crew XP per battle. 2. It is unified for World of Tanks, World of Warships, and World of Warplanes, meaning when you purchase it for one game, you automatically get it for the others. 3. You get access to exclusive pre-sales, meaning you get the opportunity to purchase vehicles before players who do not have a Premium Account. 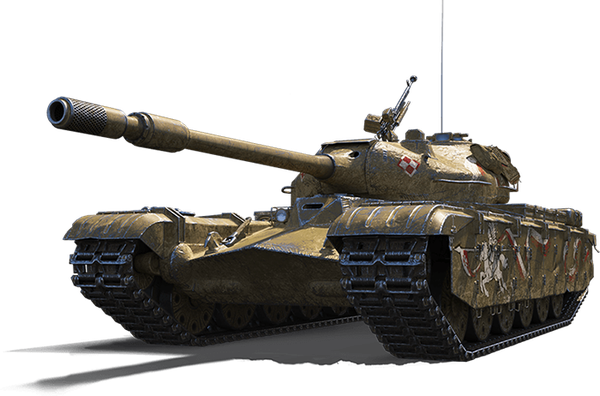 Vehicles like the Polish 50TP prototyp Tier VIII heavy tank! 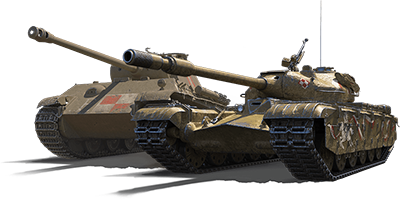 The 50TP prototyp doesn't go on sale until Aug. 10, but if you have a Premium Account you can buy it now! NOTE: If you are buying new Premium Account time, please allow up to 20 minutes after purchase in order to access the 50TP prototyp Pre-Sale. 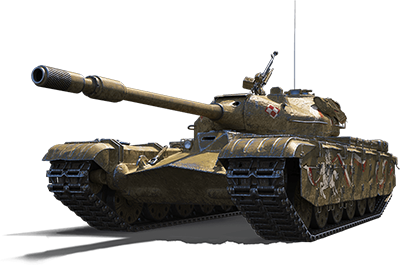 You must have a Premium Account and be logged in to buy the vehicle during the pre-sale period.